Camp Bow Wow® is proud to be the premier dog care provider servicing the Sarasota community. 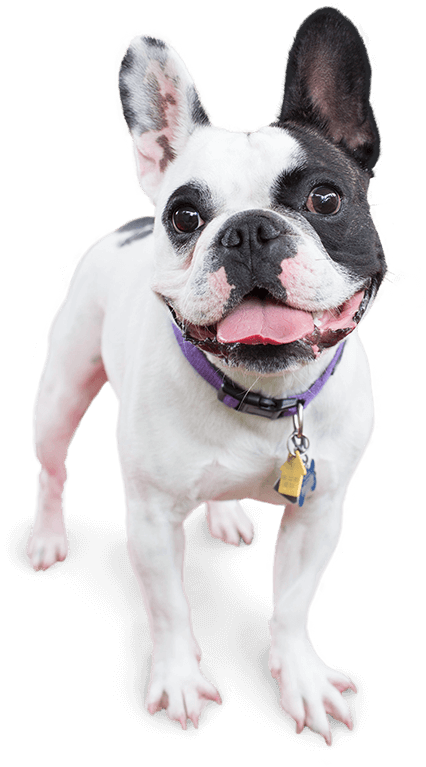 We offer both day care and overnight boarding services that allow your pup to romp around, play, and socialize all day in our large climate-controlled play yards. Our overnight Campers enjoy a Campfire Treat™ in their cozy Cabins at night. Here at Camp Bow Wow Sarasota, you can trust that your pup is in the safest hands possible. As pet parents ourselves, we understand the importance and strive to ease your worried. 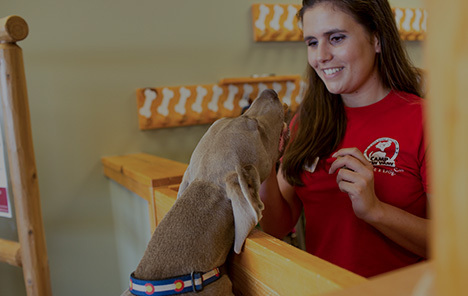 Our facilities are monitored 24/7, and our Camp Counselors are fully trained and certified in pet CPR and first aid. You can even check in with your furry family member from wherever you are via our live web cams. Treat your pup to fun-filled days of play! 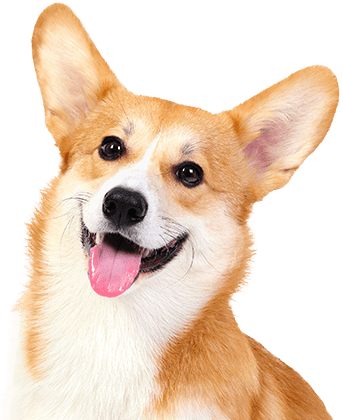 Contact us at (941) 366-2267 to schedule your dog’s interview and get your first day free!